Dr. Brian Tate grew up in Kokomo, IN. He completed his undergraduate studies at Indiana University in Bloomington, Indiana with a Bachelors in Biology. 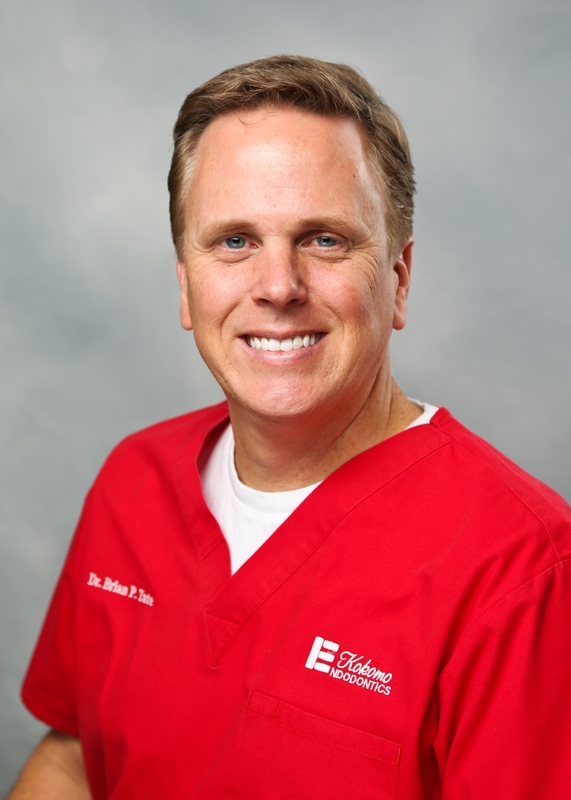 Dr. Tate received his Doctor of Dental Surgery from Indiana University School of Dentistry in 1995. He then completed a one year General Practice Residency at the Richard L. Roudebush VA Medical Center, gaining a wealth of experience in hospital dentistry. His postgraduate studies in endodontics were completed at Indiana University School of Dentistry where he obtained his Endodontic Certificate and Masters of Science in Dentistry. In addition to full time clinical practice, he taught for seven years as a part time Clinical Professor in Endodontics at the IU School of Dentistry. Outside of the office, you will find Dr. Tate boating and traveling. He is an excellent golfer and can navigate a dog-leg as well as a curvy root. He lives in Noblesville with his wife, Leah, and their two french bulldogs - Preston and Petey. Dr. Michael Aslin completed his undergraduate degree at Wabash College in 1991 and received his Doctor of Dental Surgery from the Indiana University School of Dentistry in 2001. Upon receiving his dental degree, he completed a one year Advanced Education in Dentistry Residency program while serving as a captain in the US Air Force. Following a three year tour, he completed his postgraduate studies in endodontics at the University of Illinois at Chicago. 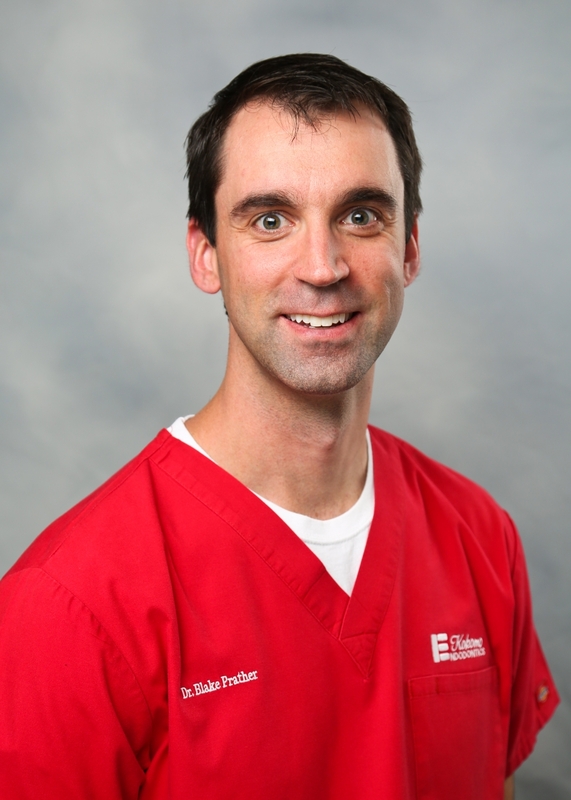 Dr. Aslin enjoys going to Colts games, and is an avid fan of Notre Dame football and Indiana basketball. He also likes to mountain bike and golf. He is a devoted husband and father to his wife, Jenn, and his daughters - Sydney, Riley, and Sienna. Dr. Blake Prather was born and raised in Kokomo, IN. He completed his undergraduate studies at Indiana University in Bloomington with a Bachelors in Chemistry, becoming a third generation Hoosier graduate. 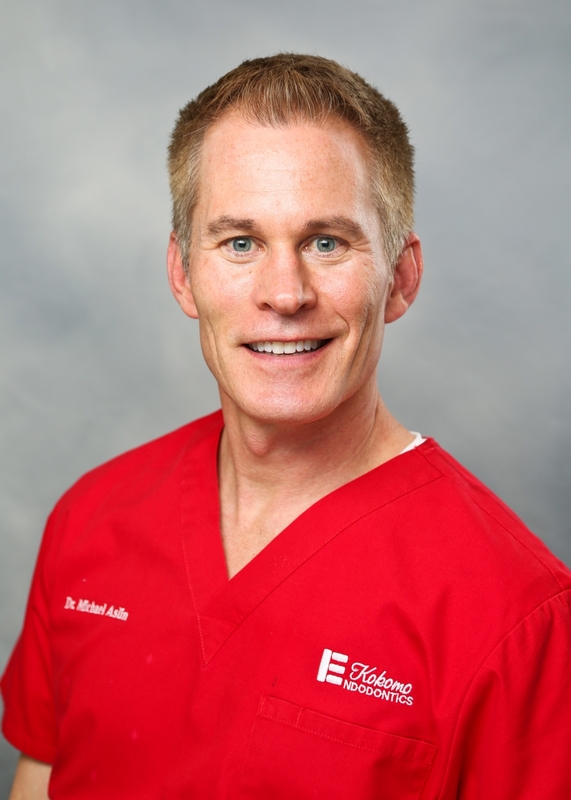 Dr. Prather earned a Doctor of Dental Surgery degree from Indiana University School of Dentistry in 2011. He then completed a one year General Practice Residency at the Richard L. Roudebush VA Medical Center, where he completed training in advanced restorative dentistry and treatment of medically compromised patients. His postgraduate studies in endodontics were completed at Indiana University School of Dentistry where he obtained his Endodontic Certificate and Masters of Science in Dentistry. In addition to clinical practice, Dr. Prather teaches in the Graduate Endodontic clinic at the IU dental school as a Clinical Professor. Dr. Prather is an avid IU fan, and enjoys going to Hoosier football and basketball games. He knows as much about Disney trivia as he does about dentistry, and considers Disney Parks a home away from home. He loves to spend time with his wife, Erin, and daughter, Bailey (born in January 2016).